Another impressive man-of-the-match performance by Wallabies flanker Sean McMahon against Uruguay saw him move up the ladder in the Growden Medal. 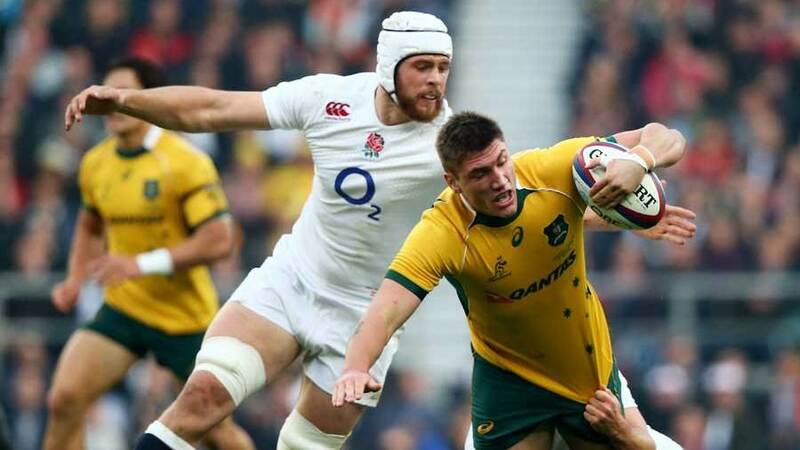 McMahon is certainly reminding all that the Wallabies No. 7 stocks do not end with David Pocock and Michael Hooper. It will be difficult for McMahon to push his way in the Wallabies A team, but he is making it near impossible for the Australian selectors not to include him among the reserves. Pocock remains the Medal leader ahead of Hooper.